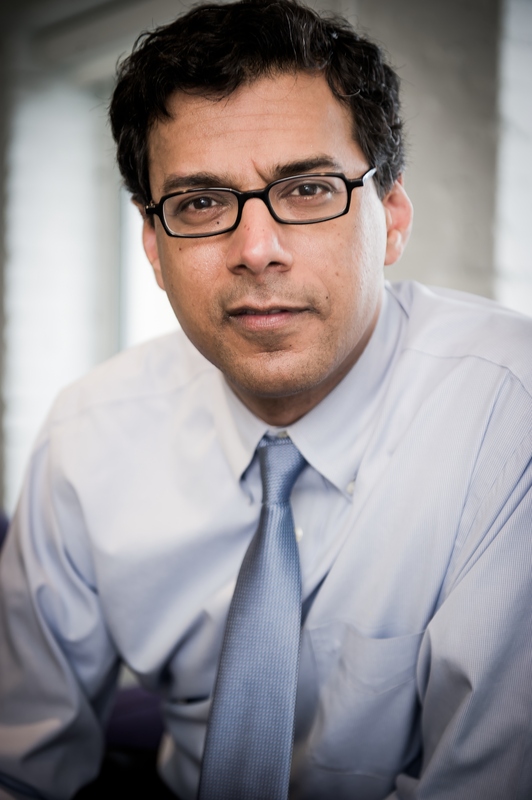 Dr. Gawande is a prominent surgeon — practicing general and endocrine surgery at Brigham and Woman's Hospital in Boston — a public health researcher and prolific writer. His 2009 book, "The Checklist Manifesto: How to Get Things Right," highlights how useful checklists can be in preventing adverse events and improving patient outcomes. His most recent book, "Being Mortal," was published in 2014 and discusses end-of-life care. He also contributes articles to major publications. In addition to those roles, Dr. Gawande is a co-founder and chairman of Lifebox, an international nonprofit for implementing systems to reduce surgical deaths.